greatest blessings from God. To have somebody with the same blood to guide you and help you through every stage of your life. Being siblings mean that you are bound to each other thru thick and thin and the promise to love, care and protect one another is all too real. 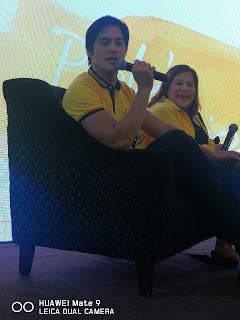 This is how Piolo Pascual, a son, brother, uncle, friend and actor remain true to his promise to be the man of the house. Keeping this promise proves to be one of his most important commitment to his family. Piolo and Chiqui's sibling banter shows their closeness and love for one another. 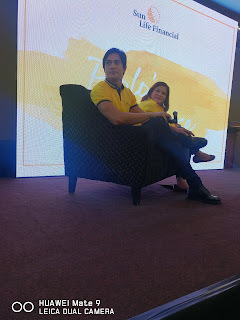 During the last Sunlife Press Conference, Piolo introduced her Ate (Big Sister) Chiqui whom he values as the one person who keeps his finances and his life in line. 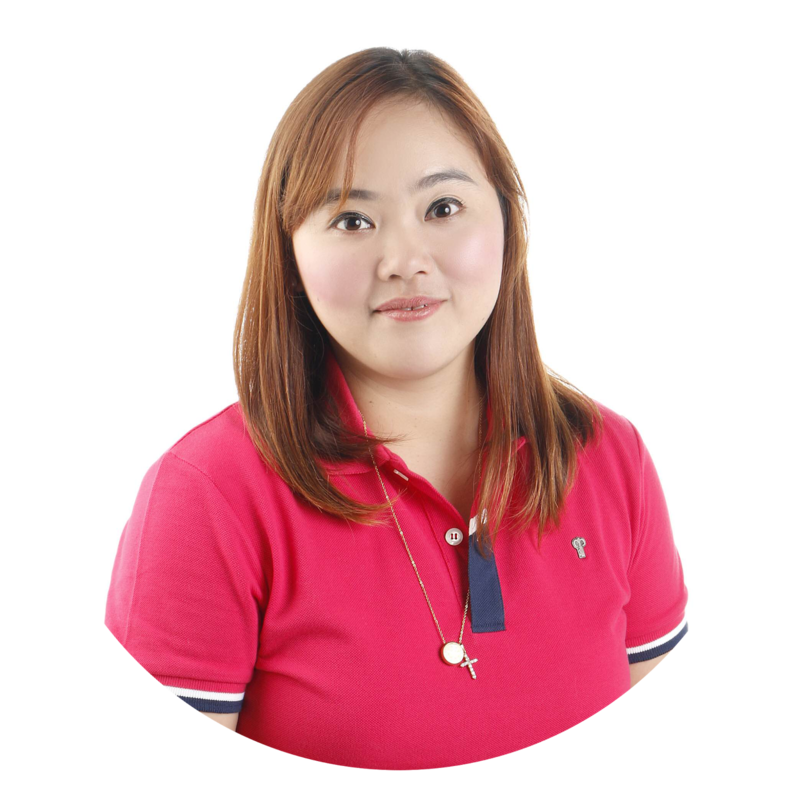 Truly, blessings come in many forms, for Piolo, that blessing happens to be in his sister Chiqui. These two are definitely #SiblingGoals. Watching their banter and love for one another makes me thankful to God for blessing me with 3 sisters and a brother who are always ready to lend a helping hand in times of need.